1. 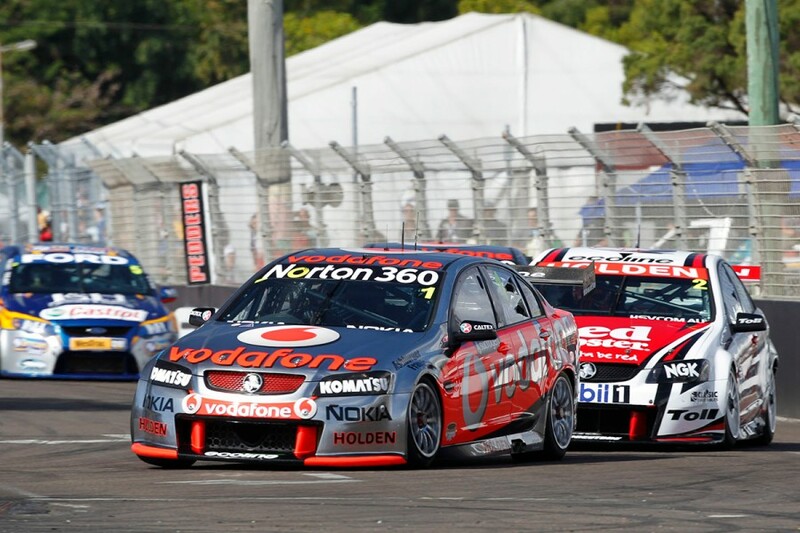 This year marks the 10th running of the annual Virgin Australia Supercars Championship event in Townsville. The first event was held in 2009 with a total of 19 races contested since. 2. The most successful driver in Townsville is clearly Jamie Whincup. The seven-time champion won the inaugural race in 2009 and has gone on to win a total of nine races around the Reid Park layout. He also has claimed three ARMOR ALL Pole Positions in Townsville. 3. Only three times in 19 races has a Townsville winner started from pole position – Whincup on Saturday in 2010 and again on Saturday in ’16, as well as Scott McLaughlin on Saturday last year. 4. No Townsville Supercars race has ever had a 100% finishing rate, in which all starters have been classified as finishers. The average finishing rate in Townsville is 90% with the lowest 75% (Sunday in 2009) and the highest 96.4% (Sunday in ’13). 5. 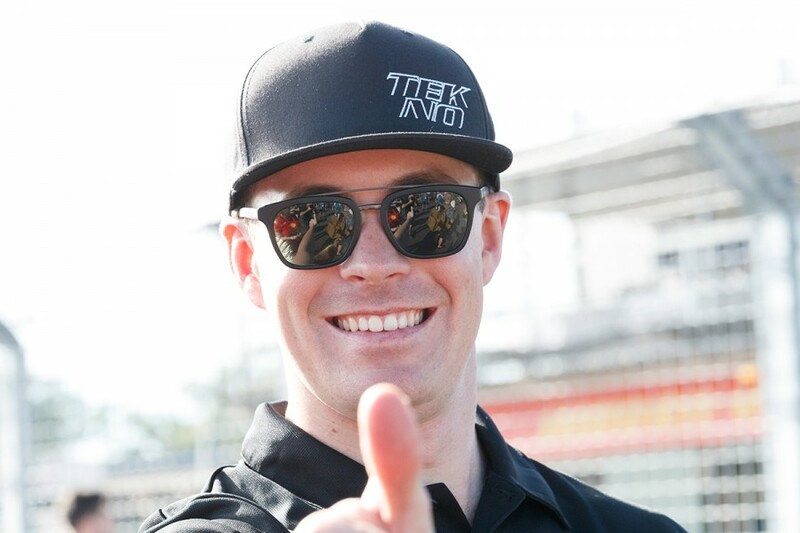 Tekno Autosports driver Jack Le Brocq celebrates a birthday over the Watpac Townsville 400 weekend. The rookie turns 26 on Saturday. 6. 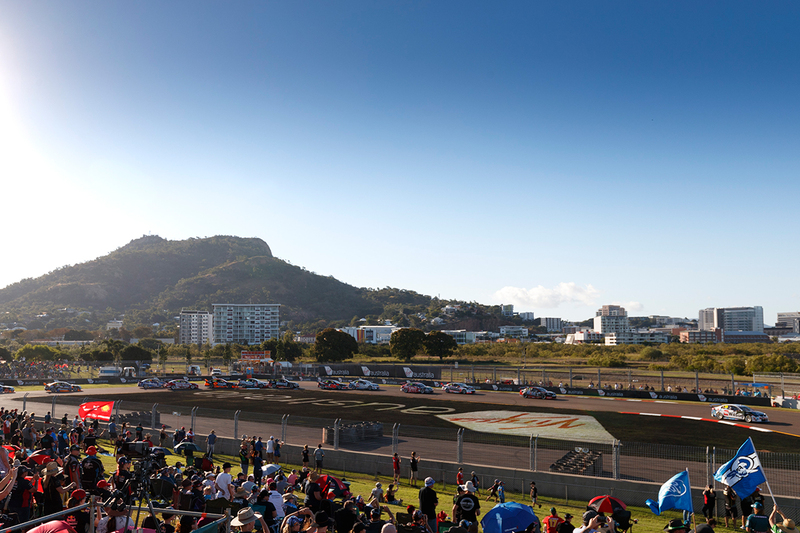 Just seven of the 19 Townsville Supercars races have been completed without the appearance of the Safety Car. The Safety Car was not called into play at all in two of the last three Townsville events, 2015 and ’17. 7. The closest race-winning margin in Townsville is 0.2706 seconds on the Saturday in 2015, when Mark Winterbottom led home stablemate David Reynolds. 8. The closest pole-winning margin in Townsville is just 0.0005s, in Jason Bright’s favour over Whincup on the Sunday in 2014. 9. Fourth place on the grid is the most-popular starting spot for race winners in Townsville. It has produced the victor four times, including on the Sunday in the last two years. 10. DJR Team Penske scored its 100th ATCC/Supercars Championship race win at Hidden Valley last time out, becoming just the third team to reach the milestone. The team is now just five podium finishes away from recording its 200th championship podium finish.